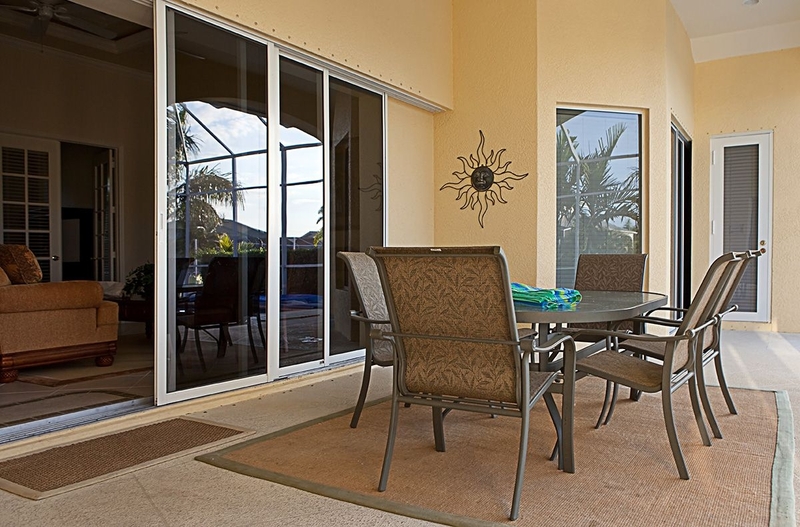 Exterior sliding doors are a great addition to a home in need of more natural light, particularly for homes with smaller spaces. As the name suggests, these doors slide along horizontal tracks rather than swinging in or out like other doors. Therefore, since they don’t need space to swing open, you are not limited on how you can arrange your furniture. 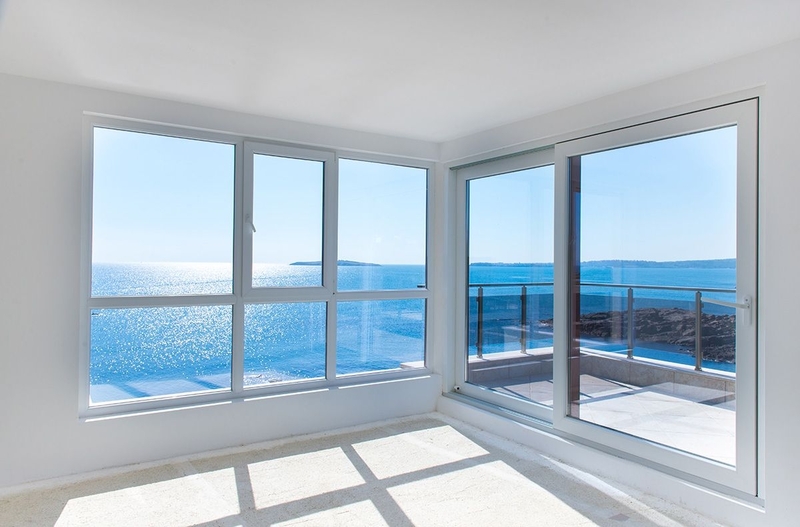 Whether you are looking for aluminum sliding doors, french sliding doors, or any other type of sliding door, at Armorvue Window & Door, we specialize in doors that not only look stunning but are also affordable and durable. You won’t have to worry about a door that get stuck in its tracts, is bulky and inoperable, or doesn’t match the style of your home. You won’t have to sacrifice space, style, or your wallet. 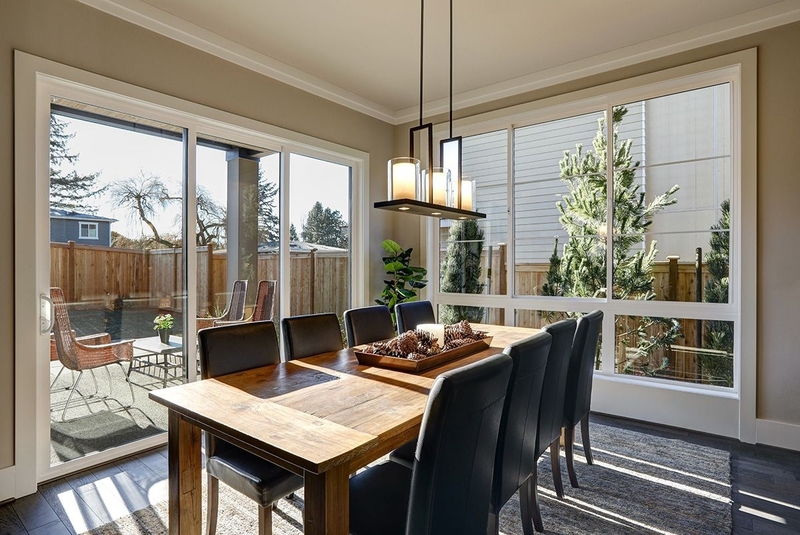 When you choose us for your sliding door installation needs, we promise to provide quality product choices, knowledgeable experts, and stellar customer service. 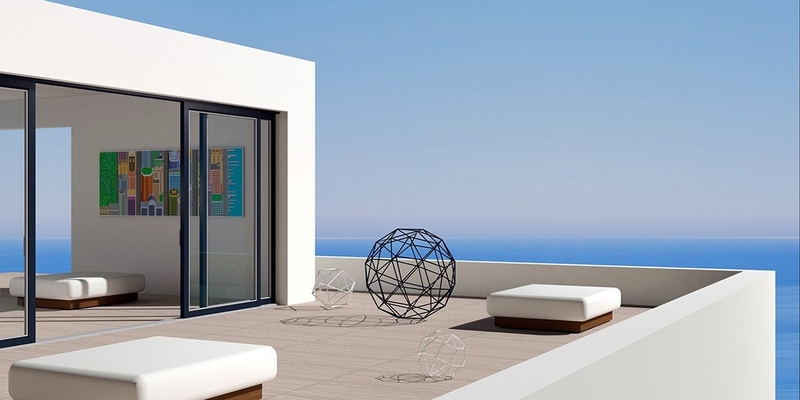 Armorvue is your trusted choice for high-quality sliding doors and a smooth installation process. In fact, our expert installers are trained with your satisfaction in mind, and will provide you with a finished product that increases natural light in your home, and offers safety and security. When you choose us, expect to meet with one of our designers who will walk you through your color, hardware, and style options. 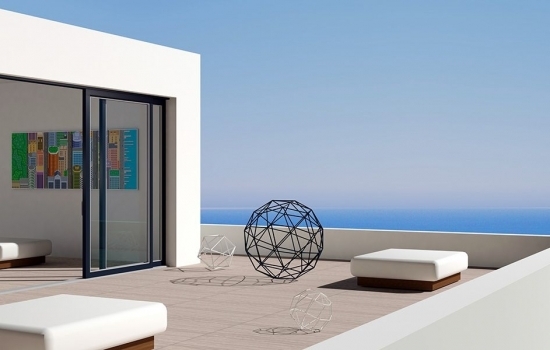 We’ll also answer any questions you may have before scheduling your installation. We have so many options to choose from. When you’re ready to learn more, give us a call or fill out our online form. We’ll schedule an in-home consultation and give you a completely free quote, and address any of your questions or concerns. Our goal is your satisfaction, from start to finish, with your experience at Armorvue. Let us show you why you should choose us for all of your window and door replacement needs.